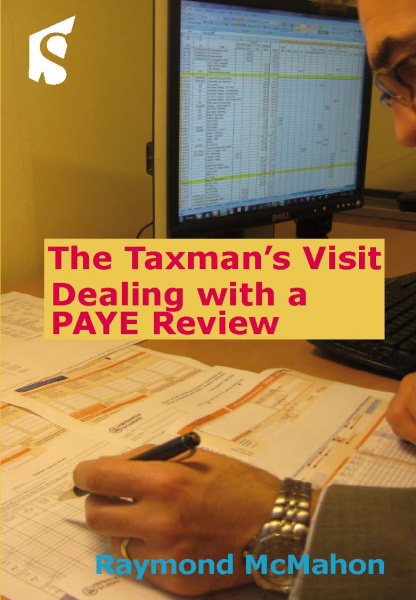 The Taxman Visit is a comprehensive guide to dealing with a PAYE/ Employer Compliance Visit from start to finish. The book takes a step by step approach detailing over 100 questions which are likely to be asked, explains what the issue may be and provide a solution. HMRC instructions to the tax office staff are also included. The Taxman Visit is a comprehensive guide to dealing with a PAYE/ Employer Compliance Visit from start to finish. Every employer will be visited on average every five or six years. H M Revenue & Customs (HMRC) have specialist teams and Tax Inspectors to review employer records and to establish if the correct tax and National Insurance is being calculated and paid over to the tax office. The author as an ex Inspector and Compliance officer has dealt with over 1,000 of these reviews both working for HMRC and for the accountancy profession defending his clients(a case of gamekeeper turned poacher). The book takes a step by step approach detailing over 100 questions which are likely to be asked, explains what the issue may be and provide a solution. HMRC instructions to the tax office staff are also included. This book is for accountants, tax advisers, employment lawyers and employers and explains question by question, how to deal with the review. The book is split into sections highlighting different areas like payroll, expenses, benefits and the Construction Industry Scheme, so that the correct information can be found easily. Every employer is likely to receive their next PAYE review in the next five years, so forewarned is forearmed. Chapter 5 Inpatriates and Expatriates. Chapter 11 Construction Industry Scheme.